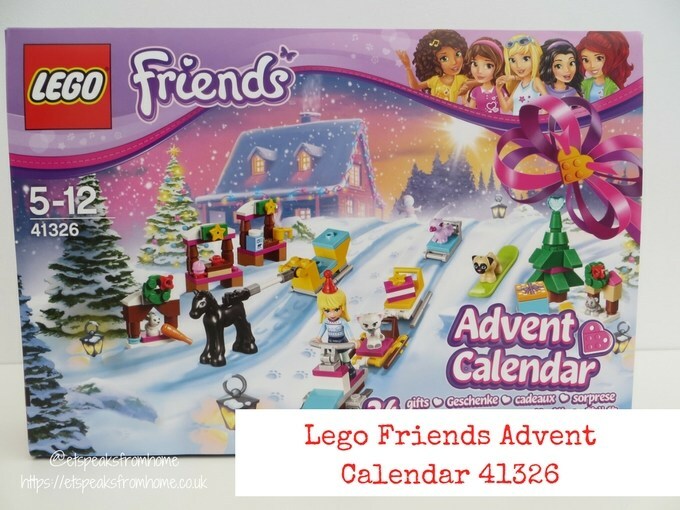 Lego Friends Advent Calendar 2017 set number 41326 has arrived instore and online! Have you seen them yet? As a Lego fan, we were so excited to be the first few to have it and be ready for the 1st of December! Let the countdown begin! 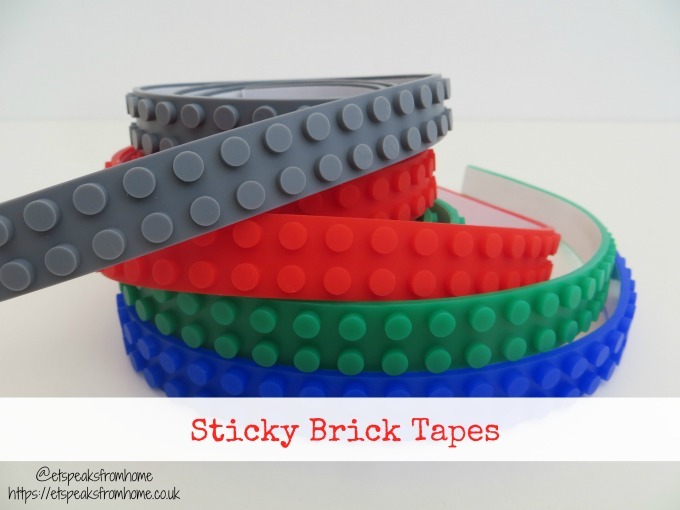 If you like LEGO as much as we do, then you have to check out this Sticky Brick Tape which is fully compatible with LEGO. 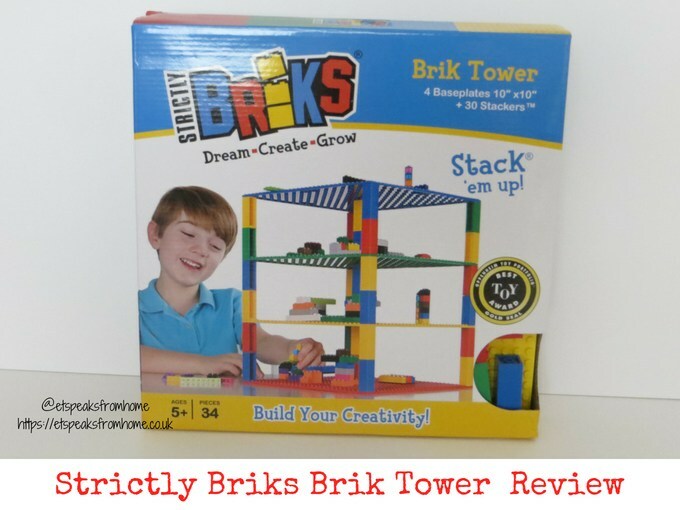 This tape allows you to turn any surface into a building block fun zone. Now you can build around corners, on curves and even onto other objects, instantly transforming any surface into a block building world that has no limits. 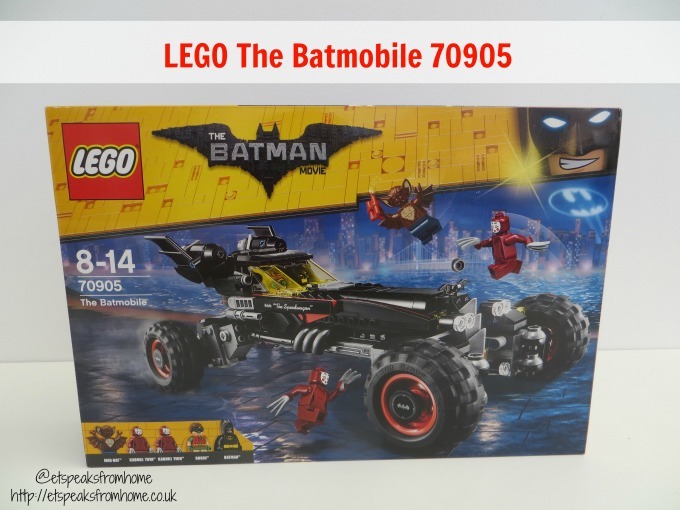 This Batmobile 70905 set is the 2017 model car for Batman, Bruce Wayne. This is his latest car a.k.a “The Speedwagon” that can transform into different types of vehicles to store in his Bat-garage. If you haven’t followed Lego Batman through the years, in fact, Lego Batman first launched the Batmobile in 2006 which was 11 years ago. Over the years, they have updated the Batmobile to the highest standard. 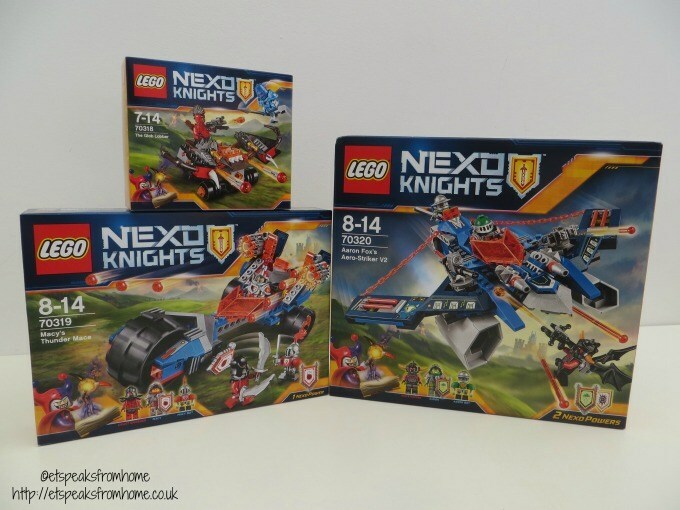 Did you know that the much-anticipated LEGO NEXO Knights sets have been available nationwide since 1st June? 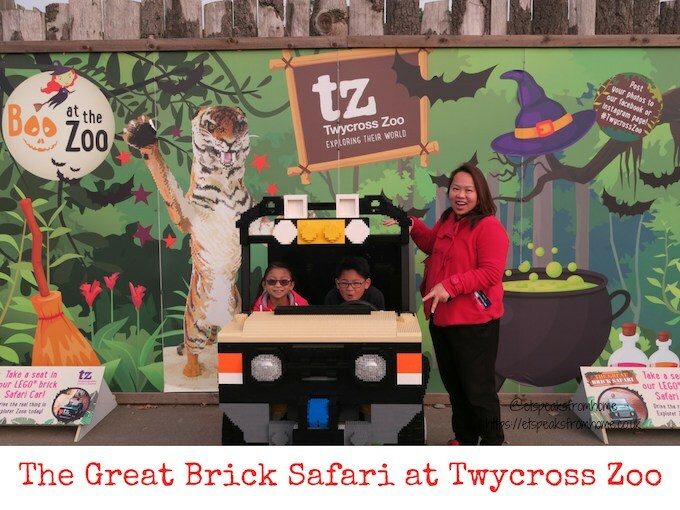 Recently, we had the first hand look at the sets at the Legoland party! Have you read the post yet? Anyway, this is the continuation of the next level of the LEGO NEXO Knights’ story where you can defeat Jestro the Evil Jester with more playsets, more shields and more powers. The Ultimate NEXO KNIGHTS™ sets allows your creativity to defeat your enemy with ultimate battle gear and unique NEXO Powers. 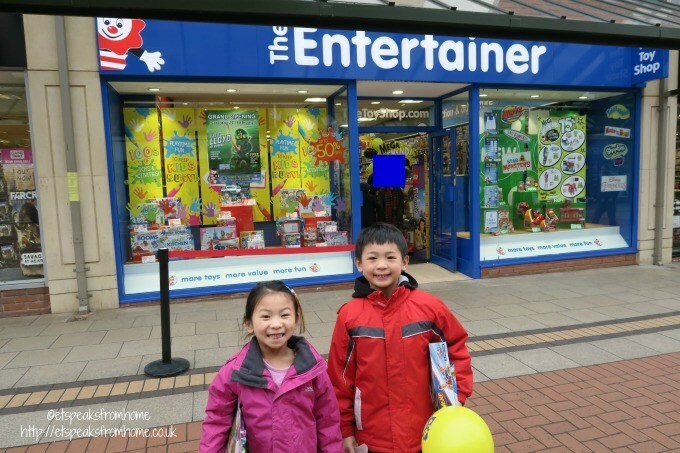 Yesterday, we saw an exciting shop (The Entertainer) opening in our city of Lichfield. This is probably one of my children’s favourite stores and now I have something to tempt them to pop to the shops with me. 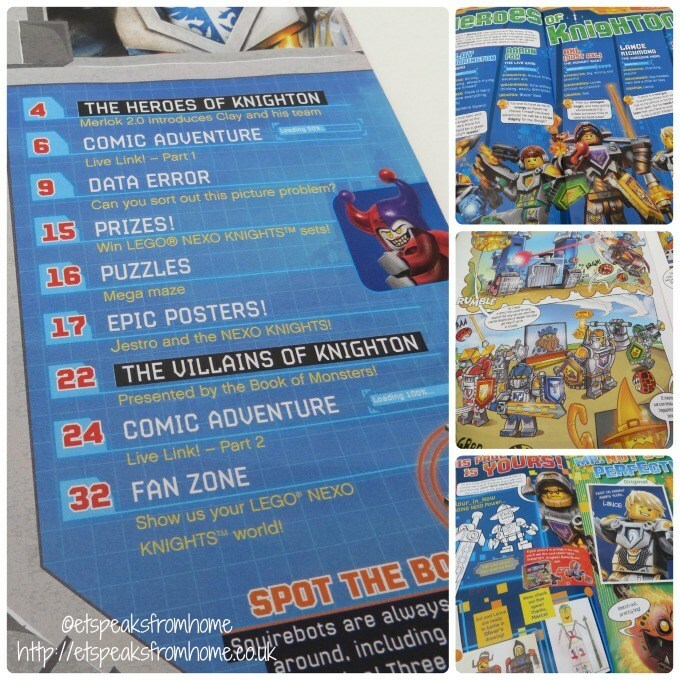 After much success for LEGO Ninjago, Friends, Chima and Star Wars magazines, today they are launching a brand new magazine for Lego NEXO Knights fans! The target audience for this magazine is from aged six onwards. We are so pleased to be one of the first to read their first issue! 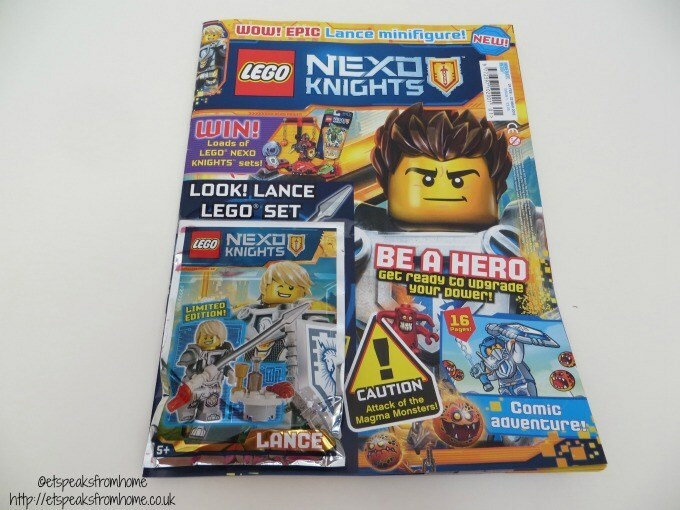 Each issue will come with a NEXO KNIGHTS™ toy and this first issue comes with a Lance Minifigure™. Each issue is packed with news, comics, hero facts, puzzles, posters, competitions and colouring. It will be on sale every four weeks and the normal price is £3.25. 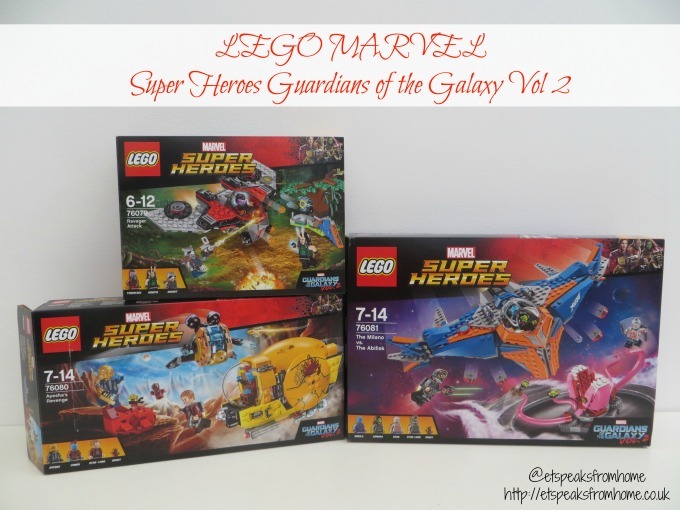 If you are a fan of Lego NEXO KNIGHTS, then this magazine is not to be missed! It contains so many useful facts about the characters of Knighton. 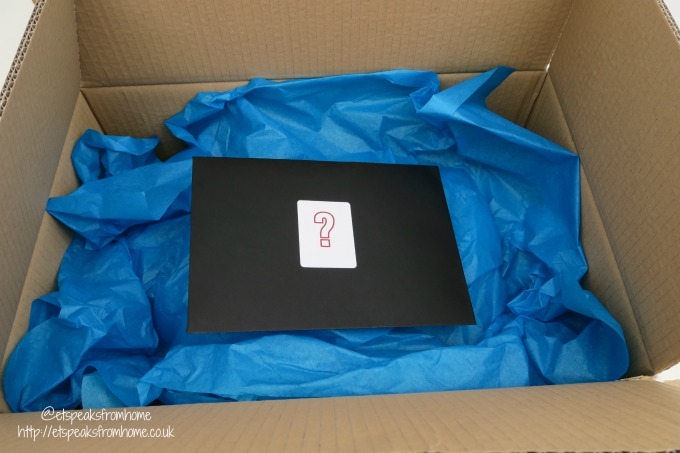 As Chinese New Year – The Year of Monkey is approaching, I can’t help thinking what to do next for this year’s theme! 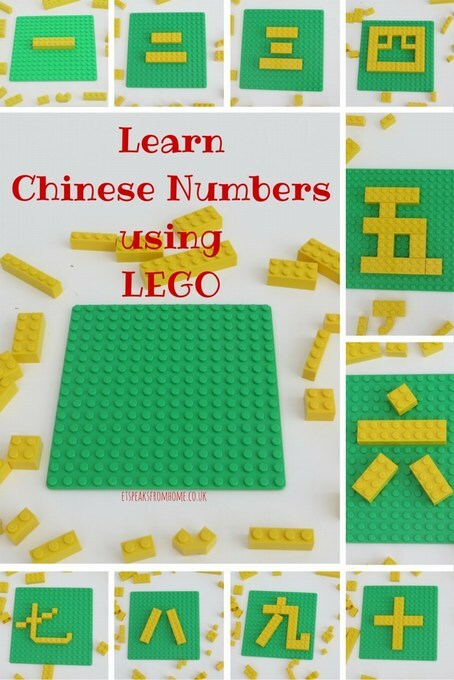 Today, I am using LEGO to build me auspicious Chinese New Year words. It is 大吉大利 which means I wish you happiness, luck and wealth. 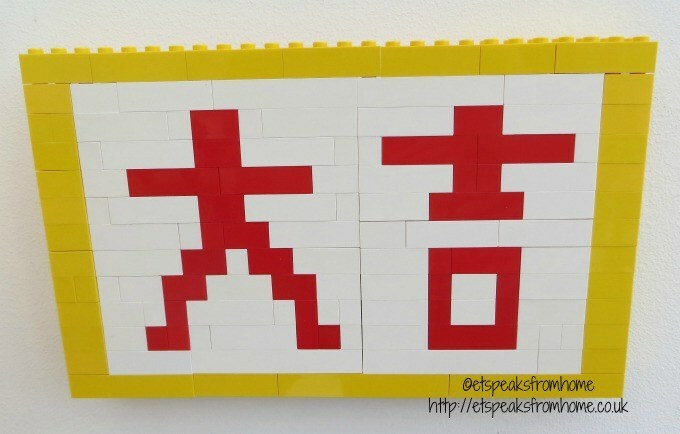 I do have limited LEGO so I am building 大吉 which represents almost the same meaning! 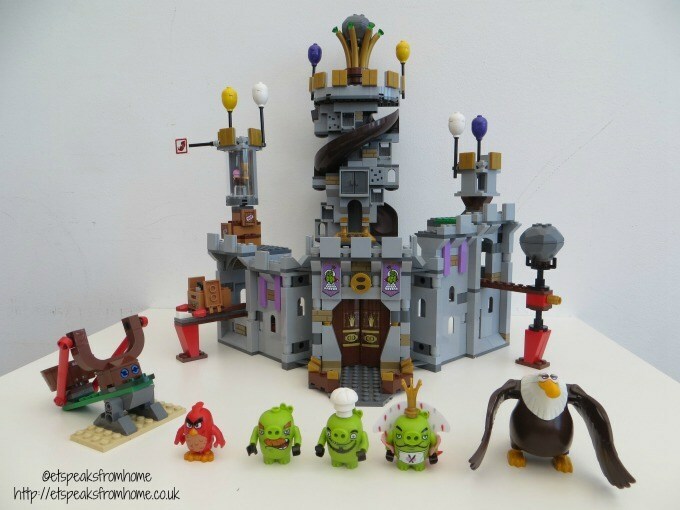 We all love Lego sets in this household, like the Harry Potter set, Simpsons and many more. Did you know that now you can get Scooby-Doo themed Lego? Yes, the classic cartoon Scooby-Doo! 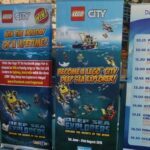 This summer until 31st August 2015, Birmingham’s National Sea Life Centre will feature a LEGO® City Deep Sea Experience where little visitors can take part to explore the secrets of the ocean and to become an official LEGO® City Deep Sea Explorer. You will receive a Dive Log book with fun facts and a list of items to embark on a novel treasure hunt to seek out LEGO® creations hidden amongst the colourful marine life in the displays. 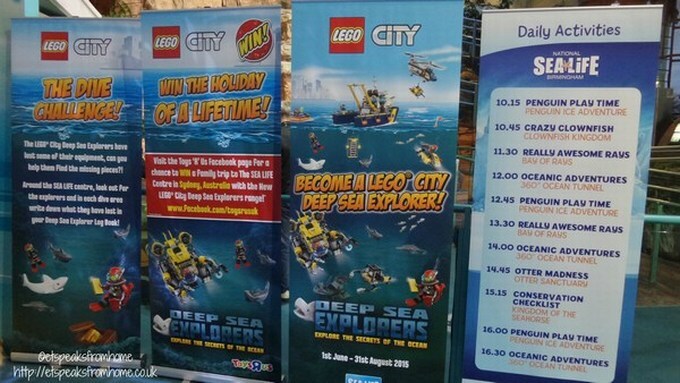 Once you complete your hunt (at the end of the visit), you will receive an activity pack that includes; an Official LEGO® Deep Sea Explorer certificate, sticker sheet, fun Scuba mask and more. You can also get hands-on and build your own LEGO® sea creature! Mr K built a turtle and Ms C created a four legged whale.